When Chris Huntley and I created the Dramatica Theory of Narrative Structure back in the early 90’s, we originally envisioned it as the end-all of story models – the one single paradigm that explained it all. In fact, it was – but only in regard to the mechanics of stories. 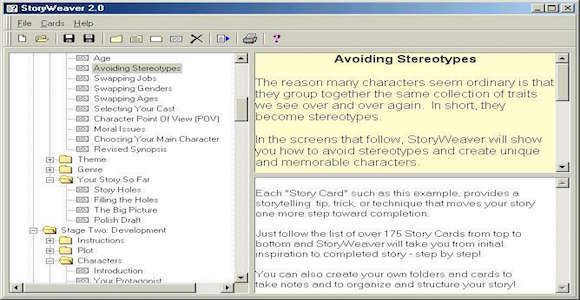 Although Dramatica proved amazingly popular, and the Dramatica software we designed (along with Steve Greenfield) became the best selling story structure tool ever created, I began to feel there was something missing. In spite of (or perhaps because of) its power, depth, and accuracy Dramatica required a huge learning curve. What’s more, though writers could intuitively tune in to its truth and vision it somehow left the user cold in a passionate or creative sense. To compensate for these issues, we eventually carried the software through three complete major versions, each seeking to make the story development process more involving and accessible. After considering the last of these efforts, I came to realize that there was only so far you could go in an attempt to turn a logical model of story structure into a warm fuzzy teddy bear of inspiration. So began a personal eight-year journey on my part to connect with that other “touchy-feely” side of story development. What I wanted was simple – the passionate counterpart to Dramatica: a simple, easy to follow, step-by-step approach to story development that goosed the Muse and never required an author to deal directly with theory or to drop out of creative mode in order to make logistic choices. In short, I wanted to create a means by which writing would become fun, easy, powerful, and meaningful and still hold true to the structural insights of the Dramatica Theory. The result was a whole new system of writing which I called “StoryWeaving.” StoryWeaving is just what it sounds like: the process of weaving together a story. Picture an author in front of a loom, drawing on threads of structure and passion, pulling them together into something that will ultimately be both moving and meaningful, that will capture human emotion and present it in a pattern that makes logical sense. Authors work best not when they simply let themselves go in an aimless fashion, nor when they adhere to a strict framework of structural imperatives, but rather, they maximize the fruits of their talents when they are free to move through both worlds on a whim, drawing on such elements of structure and passion as play across their minds at any given moment. 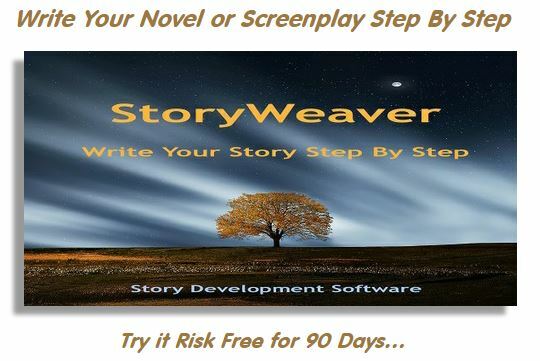 Having devised a method of assisting authors in embracing this freedom, I designed the StoryWeaver software to transform the concept into a practical tool. 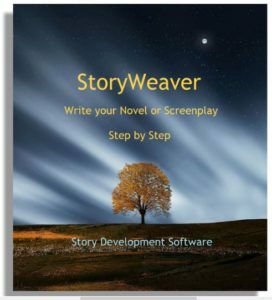 Within the first year of its release, StoryWeaver came to outsell Dramatica on my online store by a margin of six to one, and outsold all other products that I carry combined! Still, as simple and straightforward as StoryWeaver is to use, many authors craved additional details about various StoryWeaving concepts. To include that degree of depth in the software would bog down the process. So, I began a series of StoryWeaving Tips to elucidate on particular areas of interest, and to enhance the StoryWeaving path with small excursions onto creative side-streets. This web site is a compilation of the complete collection of all of these creative writing tips to date, mixed in with tips for story structure as well. I leave you to explore these new worlds on your own.